NJ REEL Contest Giveaway! - We Buy NJ Real Estate! A BRAND NEW SAMSUNG TABLET !!! 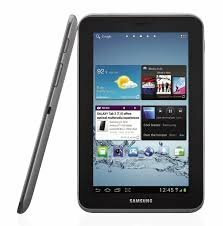 are offering YOU a chance to win a Free Samsung Tablet! Simply enter your contact info below to WIN! Enter To RSVP and witness this power house panel !